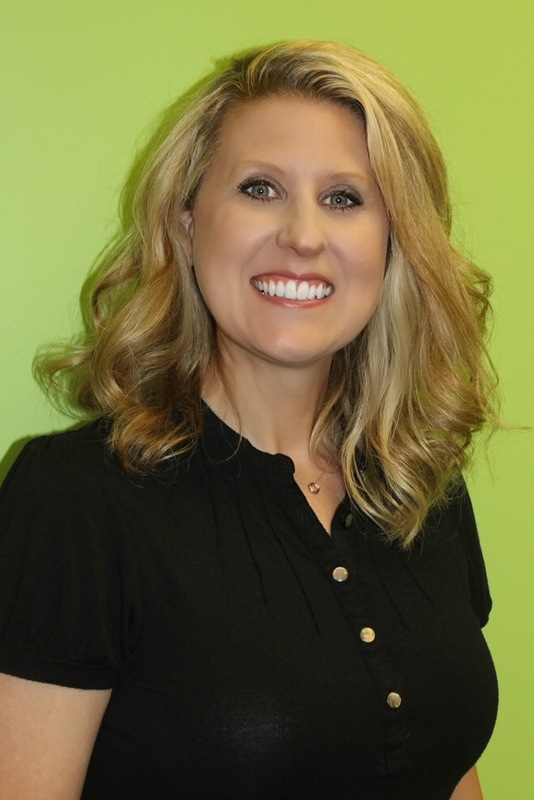 Peggy graduated from Waverly High School and then went on to receive her RDH from Shawnee State University in 1997. 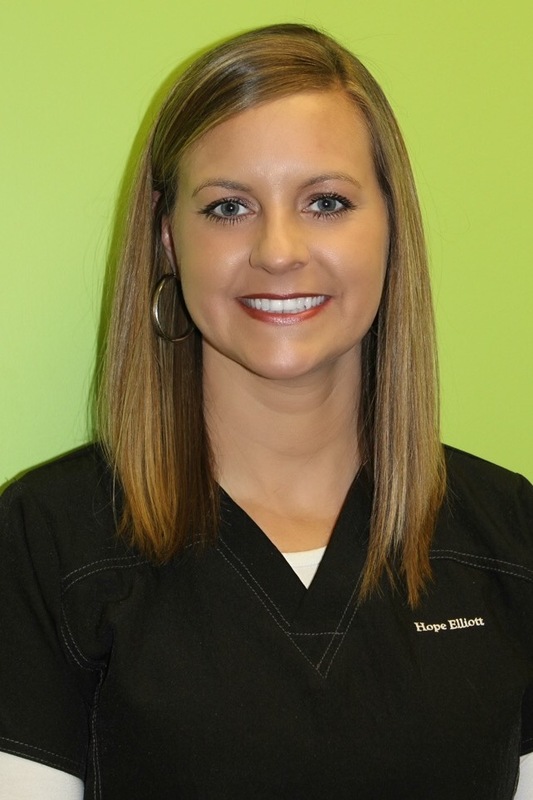 She has worked as a dental hygienist in both general and pediatric practices. 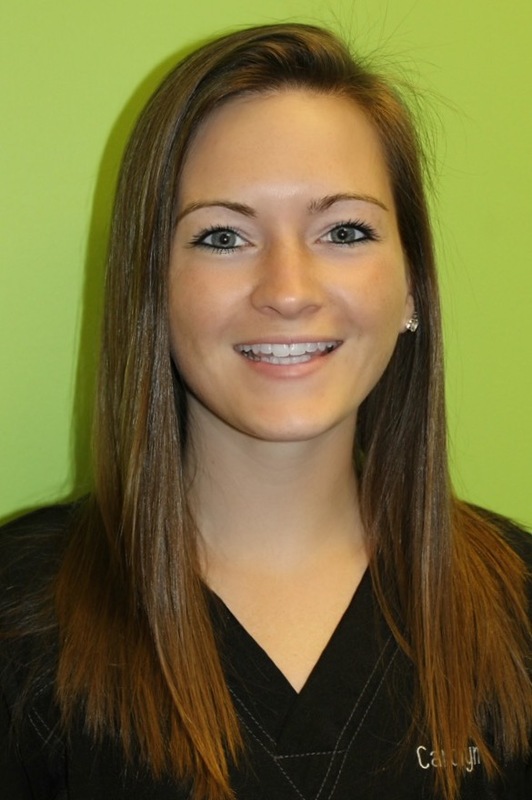 She has received her licenses to administer local anesthetic and nitrous oxide through The Ohio State University. Her and her husband, Mark, love spending time with their children Isabella and Grayson. Peggy is currently President of Ross County Board of Developmental Disabilities where she has been a board member for eight years. She is also a member of the Ohio Dental Hygentists' Association & the American Dental Hygentists' Association. Amanda graduated from Chillicothe High School and went on to study at Ohio University Chillicothe. 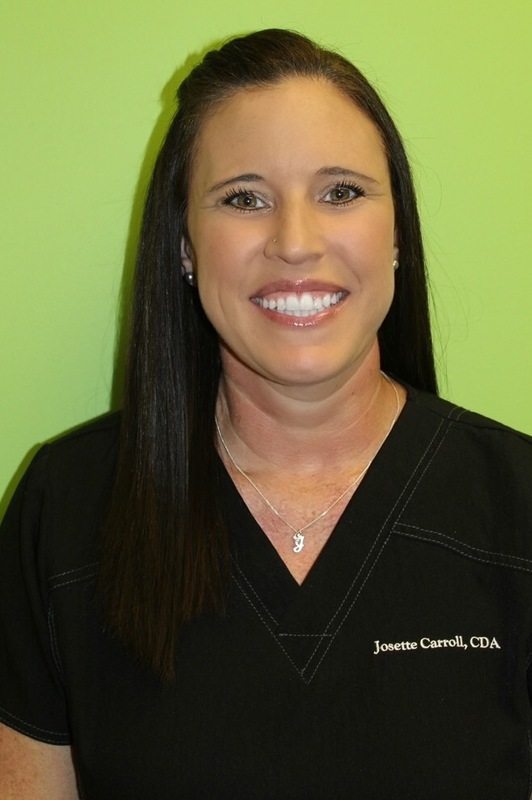 She worked as a CDA for many years, then went on to receive her license as an Expanded Functions Dental Auxillary from The Ohio State University. This license allows her to restore teeth. Amanda and her husband Arin have three children, Karlie, Lane, and Easton. Hope graduated from Adena High School in 2003. She then went on to earn her Bachelors in Science in Technical and Applied Studies at Ohio University Chillicothe in 2007. Hope and her husband, Cheyenne, enjoy spending time with their daughter, Kylee. She also enjoys camping, hunting, photography, and spending time with friends and family. 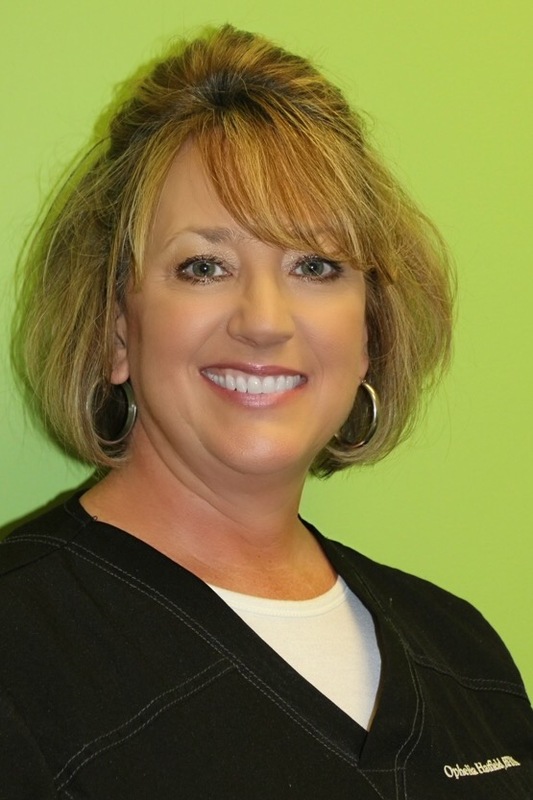 Ophelia graduated in 1983 form Green High School and the Scioto County JVS in the Dental Assisting program. She has over 30 years experience. 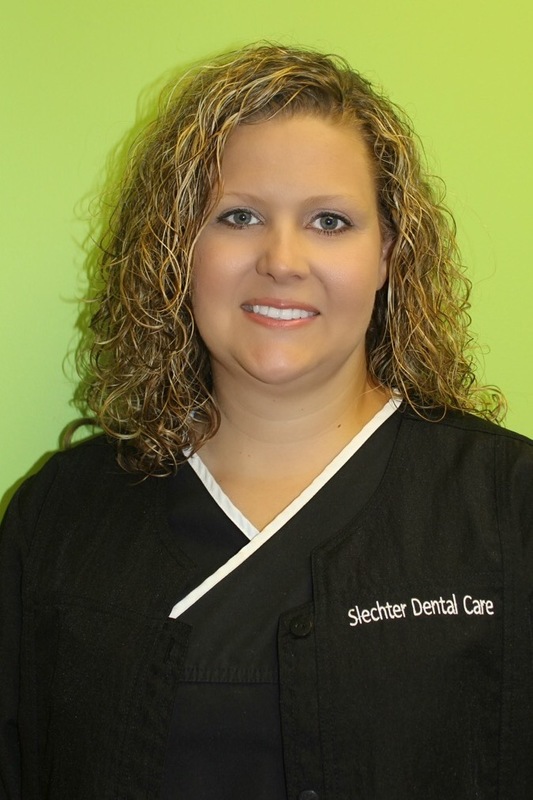 She attended The Ohio State University and received her license as an expanded functions dental auxiliary in 2003. She resides in Wheelersburg, with her husband Everett. They enjoy camping and spending time with their children and grandchildren. Josette graduated in 1993 from Paint Valley High School. She has been a dental assistant for the past 11 years. Josette and her husband Clark enjoy the outdoors and spending time with their children and their grandson. Carolyn is originally from Upstate New York. She graduated highschool from Lisbon Central School and attended college at State University of New York at Potsdam. She recently moved to Ohio and enjoys her quiet farm with her fiancé Dustin. Bachelor's of Individualized Studies focused in Business Health Management. 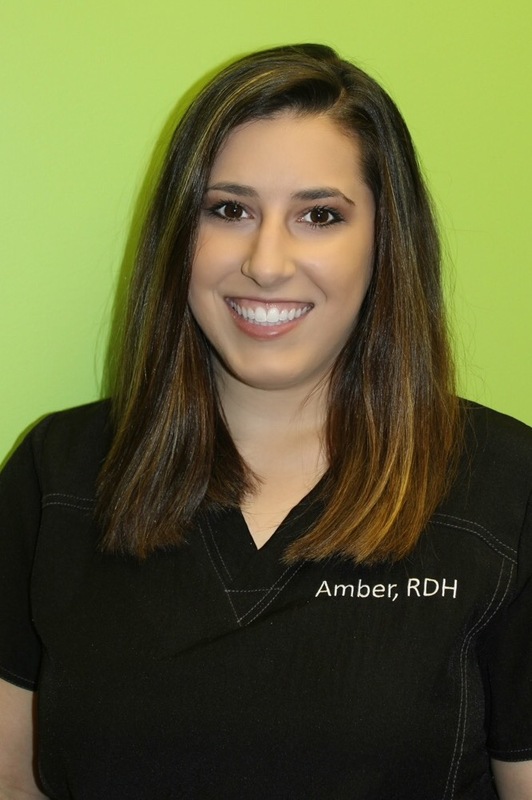 Amber enjoys fishing, running and spending time with friends and family. Everyone is very friendly and helpful. Our children enjoy going there as well.